Monthly dividend per share annualized and excise distribution; divided by the March 29, 2019 market price per share. The Fund’s March 2019 distributions were comprised of short-term and long-term capital gains. The distribution rate alone is not indicative of Fund performance. To the extent that any portion of the current distributions were estimated to be sourced from something other than income, such as return of capital, the source would have been disclosed in a Section 19(a) Notice located under the “Investor Information” section of the Fund’s website. Please note that the distribution classifications are preliminary and certain distributions may be re-classified at year end. Please refer to year-end tax documents for the final classifications of the Fund’s distributions for a given year. 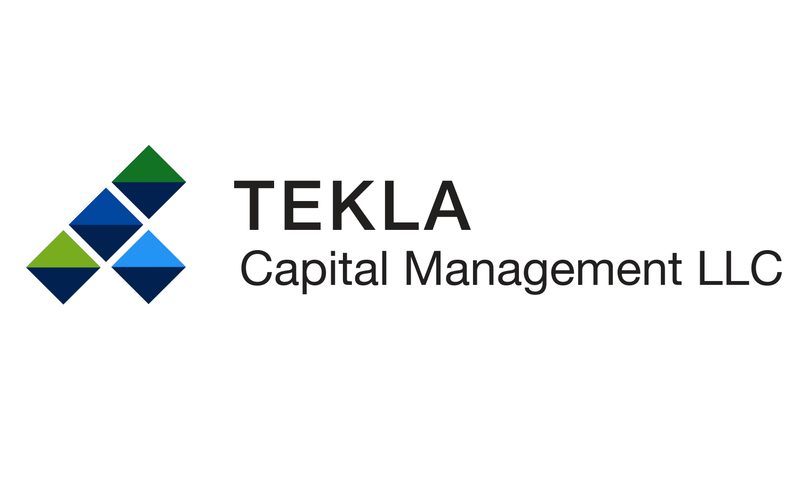 Tekla Healthcare Opportunities Fund ("THQ") is a non-diversified closed-end fund traded on the New York Stock Exchange under the ticker THQ. THQ invests primarily in the healthcare industry. The Fund's objective is to seek current income and long-term capital appreciation through investing in companies engaged in the healthcare industry, including equity securities, debt securities and pooled investment vehicles.